If it says ASA, it means Learn to Sail, well planned sailing lessons from certified sailing instructors. 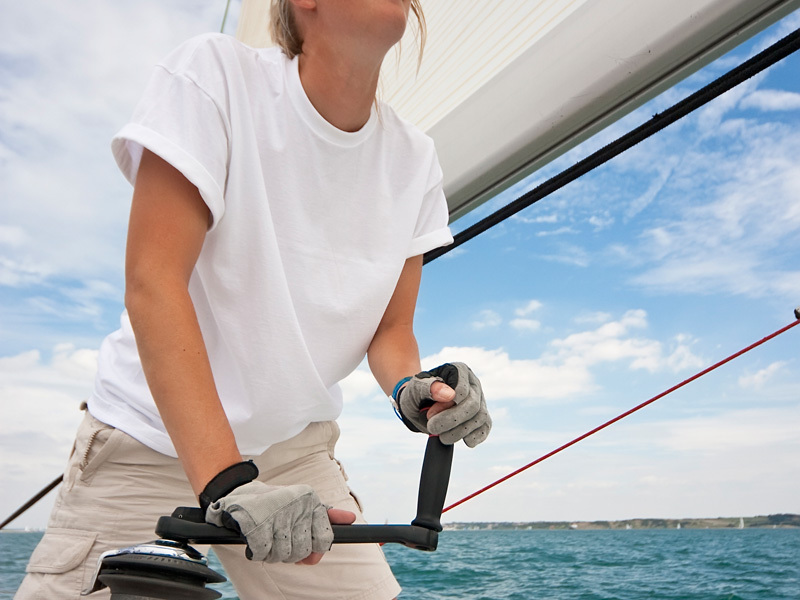 The American Sailing Association sailing courses represent the best in sail training to prepare you for chartering a bareboat or sailing your own vessel confidently. Start with the Basic Keelboat and move your way up to Bareboat and Advanced and feel completely comfortable at the helm of a sailing vessel. Proper and effective use of VHF marine radio communications. How to obtain and interpret marine weather forecasts and what changes are likely to affect your sailing plans. What sail combinations to carry under various wind and sea conditions to maximize the comfort of you and your crew. How to identify the elements of that perfect cove and make safe anchorage for a peaceful overnight stop. How to pick up a mooring on the first pass, every time. Learn how to dock and undock a big boat in coastal conditions of wind, tide and current . New ways to recover crew overboard and how to get them back on the boat. Develop special cruising menus and provisions for an extended coastal cruise including cooking and eating meals while under sail. Discuss management of capacity and range of boats’ water and fuel systems, and electrical system for the comfort and safety of crew on an extended live aboard cruise. Develop a spare parts list and learn a whole series of emergency repairs that may be put to good use with equipment normally found on most cruising sailboats. Create the contents of a first aid kit appropriate for a week-long live aboard cruise. Create a rotating duty roster for routine and daily maintenance procedures on engine, rigging and boat systems. Learn to obtain and interpret detailed weather forecasts appropriate for extended coastal cruising. Discuss phenomena of sea breeze and land breeze and effects on our weather. Learn how to identify conditions which cause fog. Practice advanced methods of docking and undocking in strong winds and waves and tidal currents. Discuss the procedures and documents required to enter foreign waters and find out where to obtain this information for any cruising destination. Advanced navigation exercises are learned and applied throughout the cruise. Practice with simulated emergencies including crew overboard, engine and rigging failure and other situations designed to build confidence in a variety of sailing conditions. ADVANCED COASTAL CRUISING (ACC 106) – Prerequisite: BK,BBC,CN Certifications. Night time sailing and electronic navigation, heavy weather sailing, advanced safety procedures.